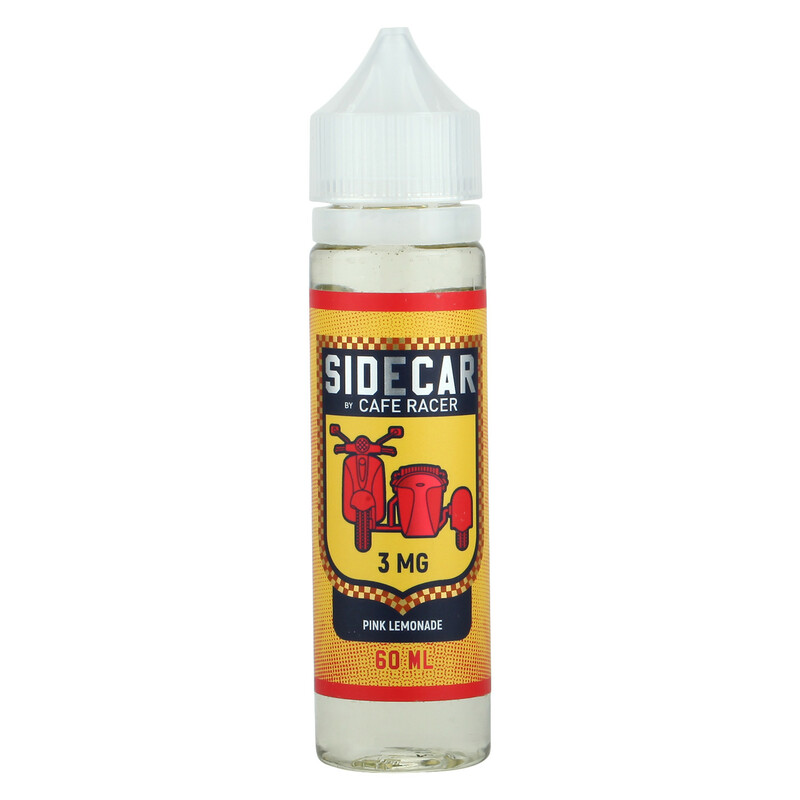 Grapefruit and rasberry lemonade flavour by Side Car, a brand by Cafe Racer. Pink Lemonade is a flavour by Side Car, a sub-brand of Cafe Racer. 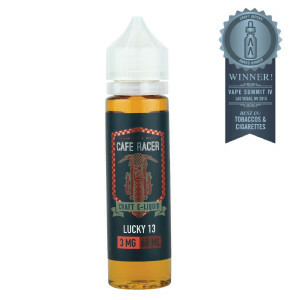 This flavour is a perfect mixture of lemonade with a tinge of fresh grapefruit and rasberries for a relaxing summery taste.